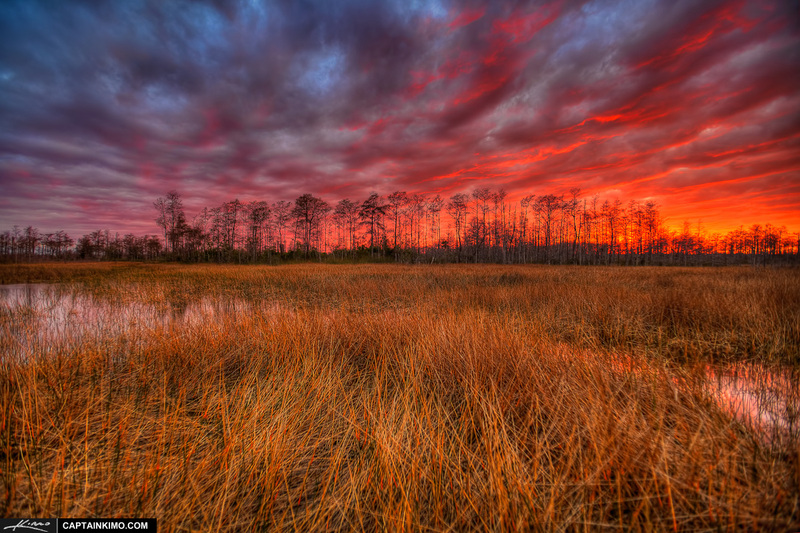 HDR image from the Loxahatchee Slough Wetlands in Palm Beach Gardens, Florida. It’s been a while since I’ve visited the wetlands out west. I might have to take a drive out there some time soon. This is a three exposure HDR photo merged together using Photomatix HDR Software. I used Topaz Adjust and Topaz Denoise to give the image a much more polished looked. Final tone and detail adjustment was done in Lightroom.